Come by today for a tour, select your new apartment home and we’ll take care of the rest.  Now leasing, STUDIOS435 is an urban apartment community in the heart of East Village, the exhilarating arts district of San Diego. Just steps from the Gaslamp Quarter and Petco Park, STUDIOS435 offers a premier downtown location. Jump on the Coaster one block outside your door to travel almost anywhere in San Diego County. Our fully furnished, chic studios feature high-end appliances and an all-inclusive utility, internet, and cable package for a small additional fee. With an on-site gym, business center, and lounges, everything you need is here. Simply bring your toothbrush and we provide the rest! Call today to receive timely offers when you schedule a tour.